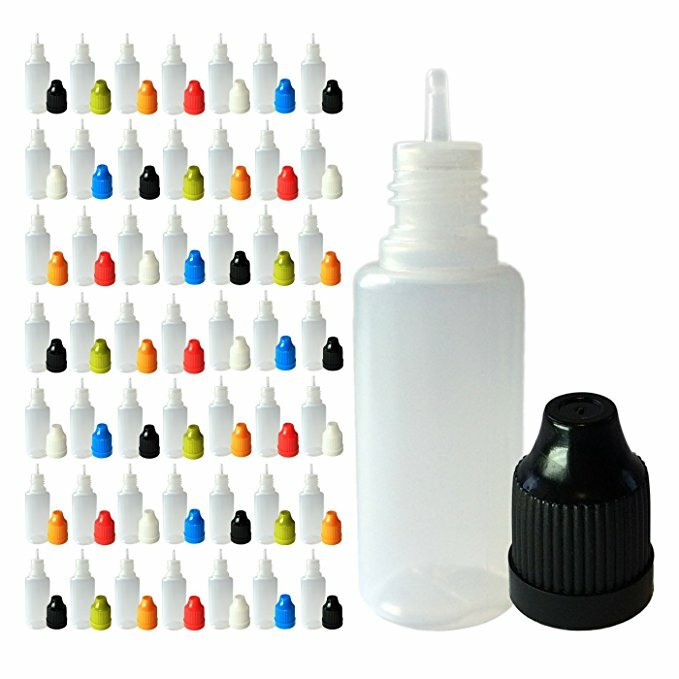 It may look weird, but its highly functional and saves as much resin as possible (plus its free). 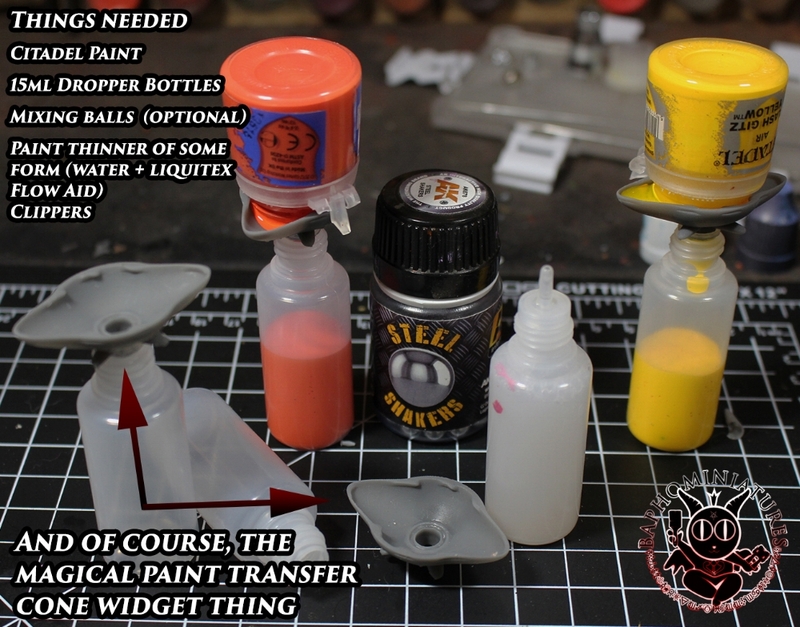 This is a free .stl file to help make transferring paint from less than optimal Citadel paint into awesome dropper bottles. Make sure to print 28mm x 13.29 x 44.03 and it will fit just snug enough to keep it in place. I use a Form 2 at the fastest speed and they come out fine, using 1.53ml of resin (supports not included). I also recommend you varnish them first to help remove paint in between uses, but it works fine either way.